2015 seems to be, until now, full of surprises for Zooey Deschanel (35), the New Girl star: last week a rep confirmed to E! 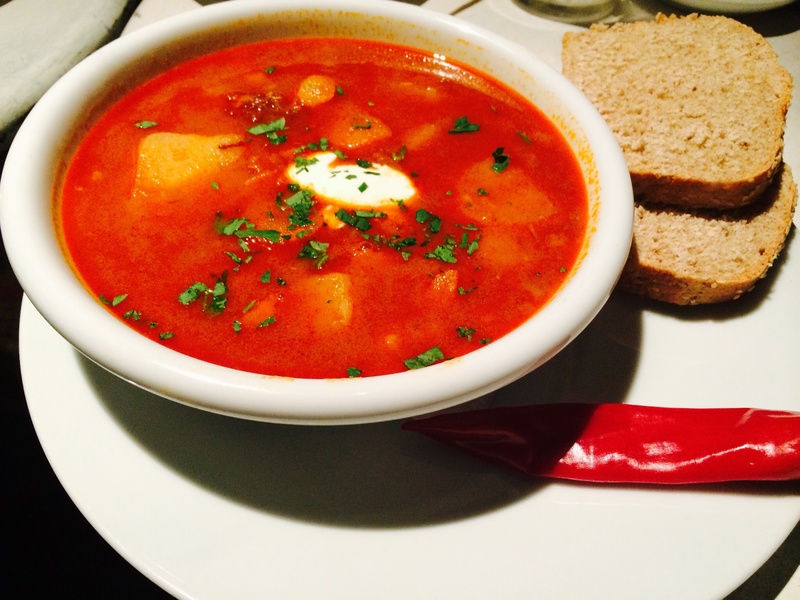 You will discover this spicy and revivant soup served in restaurants and cafes everywhere in Austria, Hungary, Germany and Switzerland. The love story between soccer legend Cristiano Ronaldo (29) and Sports Illustrated swimsuit cover model, Irina Shayk (19), unfortunately came to an end.